Find out more about the most popular social networking sites. Net Aware from the NSPCC is quick and informative page very useful for reference. This global event takes place every year. We always use the day as another opportunity to remind our children how to be safe online and how to be part of a caring online community. We run activities in class, online-safety assemblies and provide information to parents and the wider community about staying safe online. For lots of useful information about keeping your children safe online visit www.internetmatters.org . 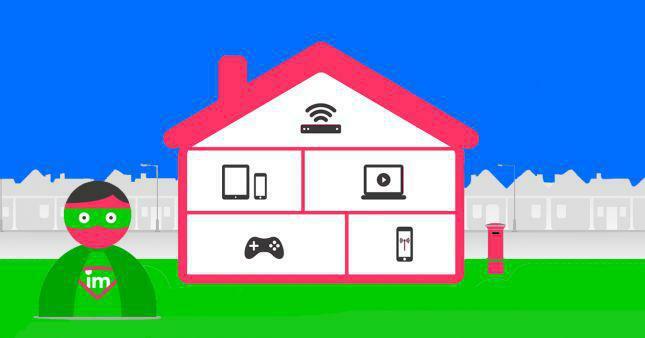 You can even visit a virtual house and find out how to make each device in your own home safer for children! 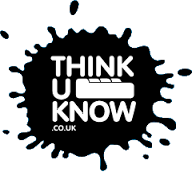 E-Safety Advisor This is a very useful website with detailed and recent information on how to keep your children safe online. We take e-safety extremely seriously here at Hatch Ride School and we have filters in place to protect your children whilst they use the computers and tablets in school. To help parents keep their children safe at home whilst they are on computers we have produced a leaflet and a booklet of helpful tips and advice (see below).